Having a Carrie Bradshaw moment this morning over these Manolo Blahnik, Hangisi crystal-toed pumps. These beauties were provided by my friends at Holt Renfrew Calgary. 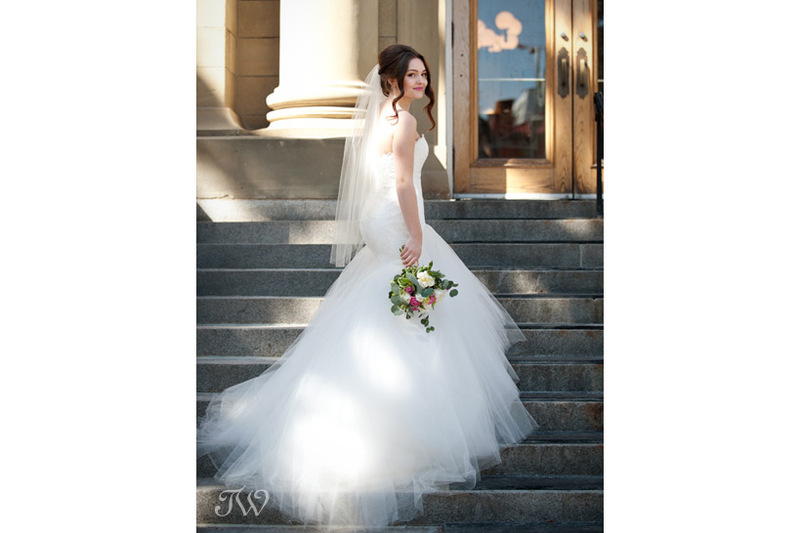 Our model Bri wore a flowing Truvelle bridal gown from Pearl & Dot. Here’s more images if you’d like to see. Yesterday was a bit of a fairy tale come true…mountain style. It involved a beautiful bride, a shimmering gown, a bouquet overflowing with fall blooms…and so much more. Here’s a little sneak peek from the day but stay tuned for more images soon. A big thanks to our beautiful mountain bride, Bri. 1. What motivated you to compile the book? 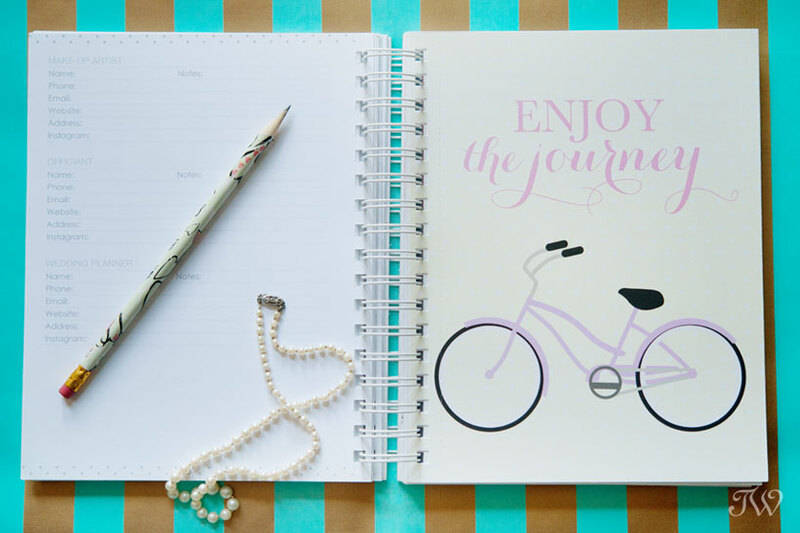 Wedding planning is super stressful, and if you were never a bride before, where do you even start?! So, we wanted to create something both functional and chic that would inspire our brides to stay organized, consistently. 2. 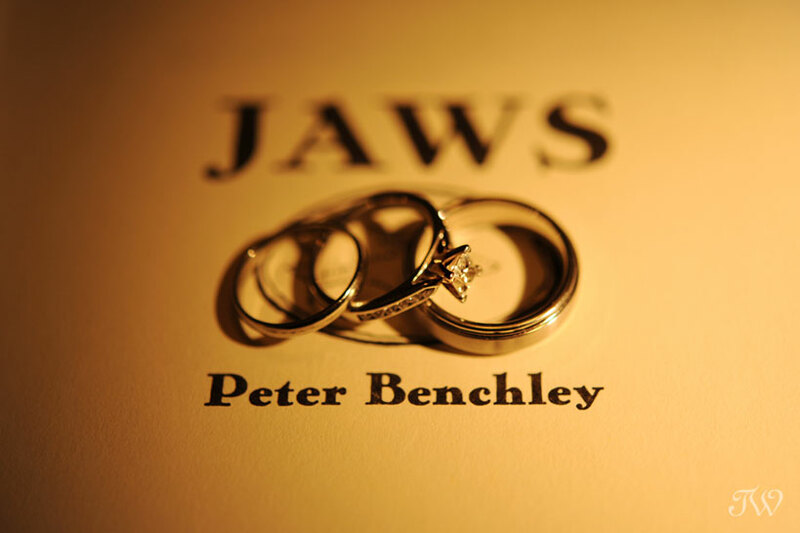 What is different about the “Future Mrs Planner” than other planning books? What makes it unique? 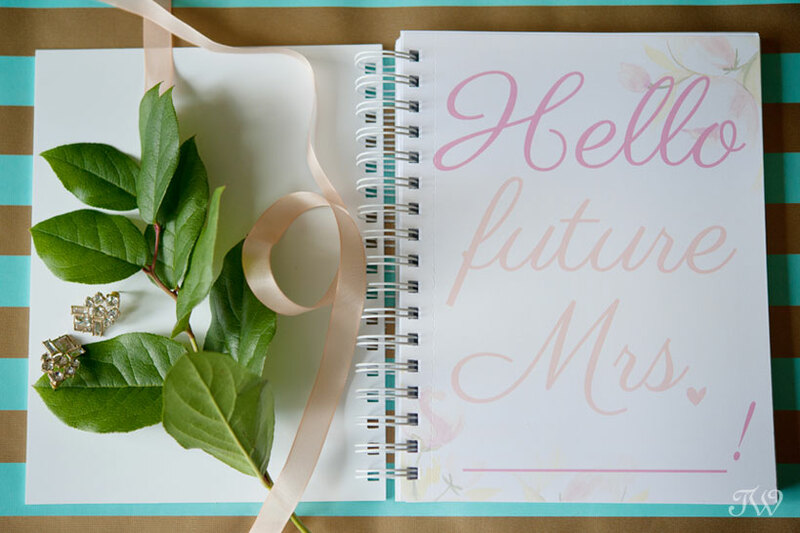 What’s great about Future Mrs Planner is that it’s a cute and compact 7×9 book that you can pop into your purse, or easily carry on its own. Besides having everything you need (vendor worksheets, a detailed wedding checklist, budget sheets, etc. ), it also has constant words of encouragement. Each section has lovely quote illustrations in them that you can tear out and hang around your home as a keepsake after the wedding is over! We want our brides to remember to love, whenever they’re feeling overwhelmed. 3. 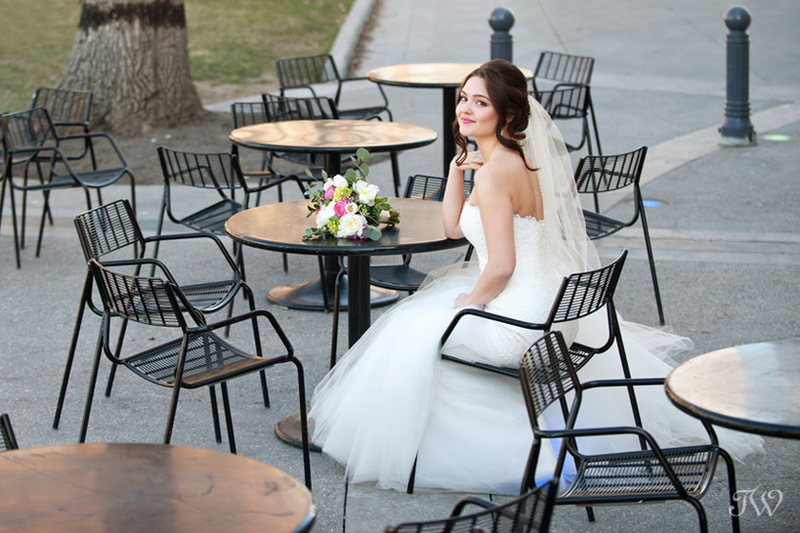 Any message for brides in the midst of planning for their wedding? Plan ahead and leave yourself extra time for contingency, because things always take longer than anticipated. Most importantly, have fun. Things can get really hectic, but remember that you are just one step closer to marrying your best friend. The whole day is to celebrate your love together and that’s all that matters! Copies of the Future Mrs Planner are available online or at Adorn Boutique on 9th Avenue in Inglewood. Be sure to tell your friends. Thanks to Pearl & Dot for hosting out mini-shoot. 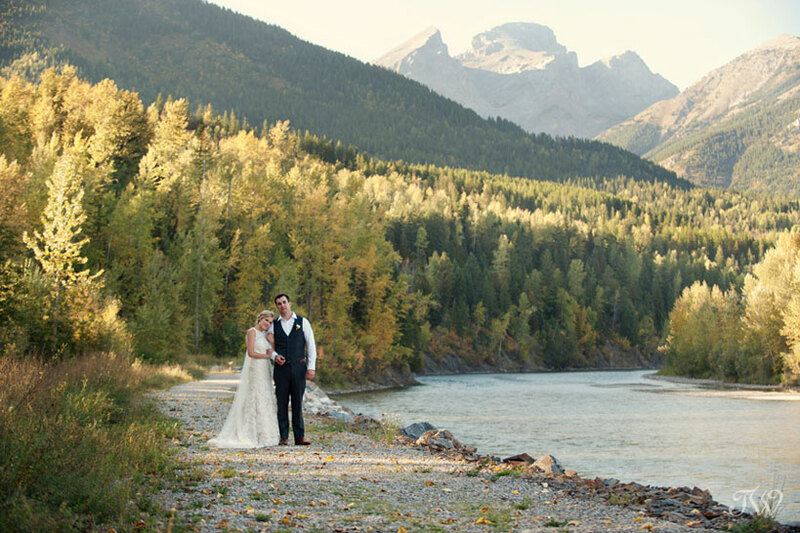 Back in 2014 when Janelle and Jody booked me to take their Fernie wedding photographs, I knew their wedding would be a special one. Man, was I right! 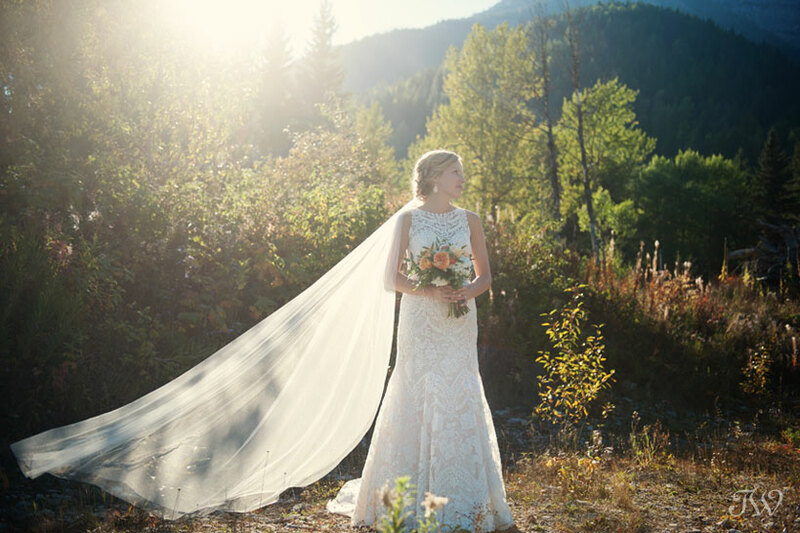 Between the mountain peeks, the beautiful autumn colours and a fun-loving bridal party, it was a fantastic day in Fernie. 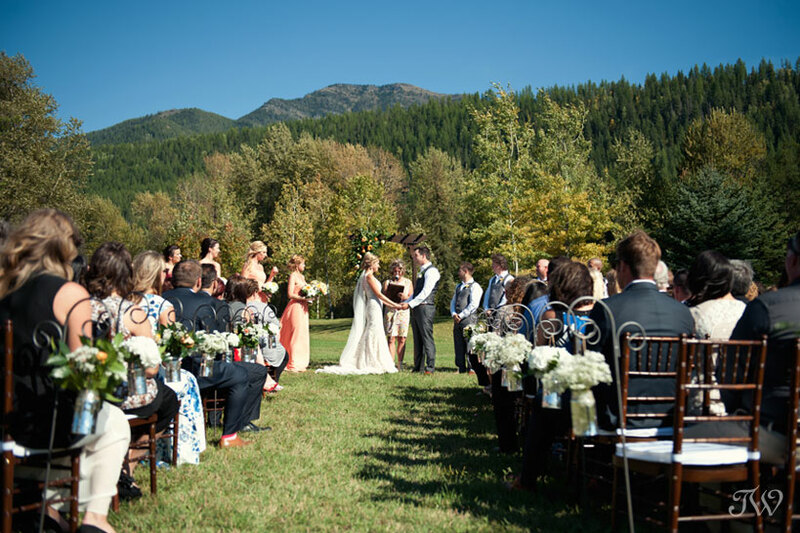 Janelle and Jody tied the knot in a sweet outdoor ceremony at the Fernie Golf & Country Club and celebrated with friends and family in the clubhouse later that evening. The whole day was orchestrated down to the last detail by Rachel from Mountain Bride. What a pleasure to work with such a talented professional. Congratulations to the bride and groom! 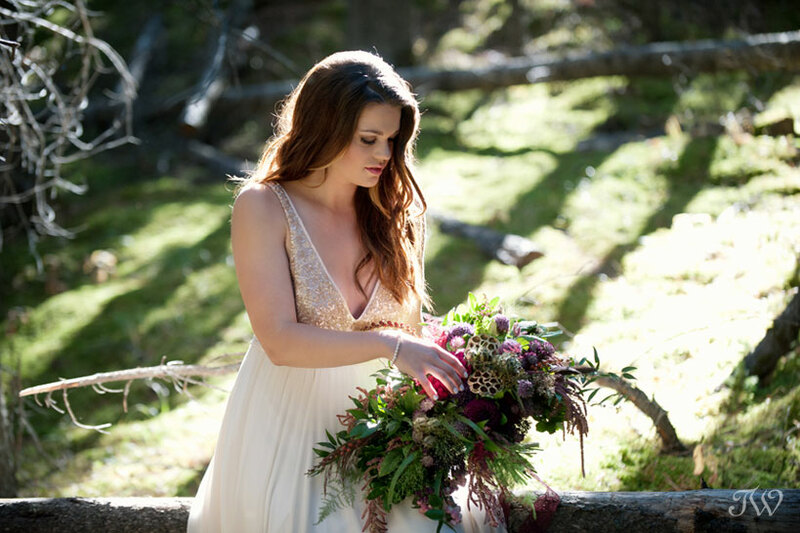 Enjoy a sneak peek from their mountain nuptials. I don’t know about you but I adore a bride in a veil! 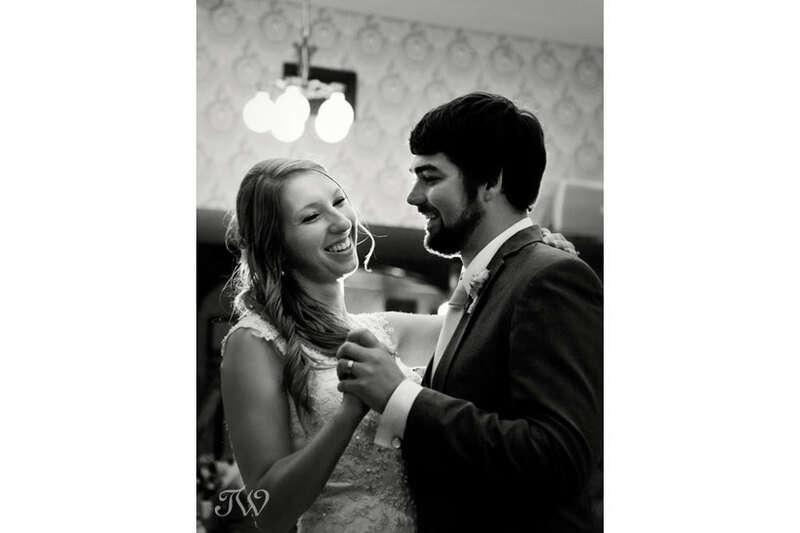 Janelle was breathtaking in her Eddy K gown. 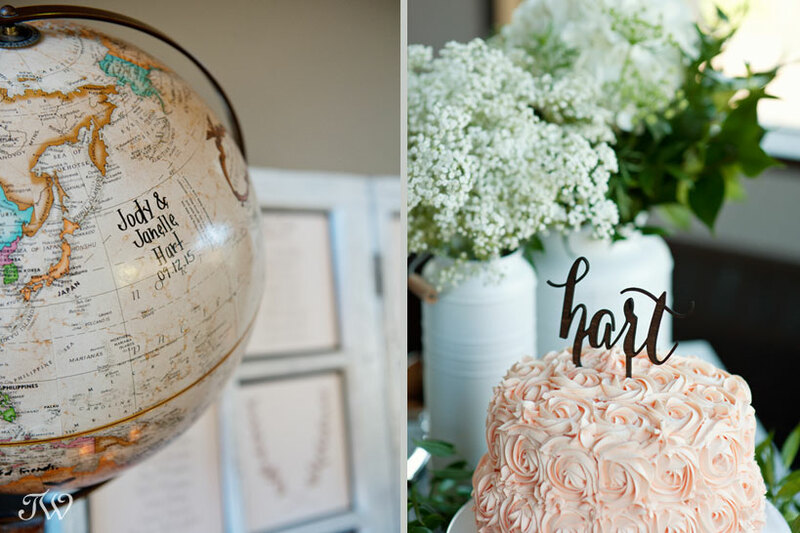 Janelle and Jody met while travelling the world, so a globe made the perfect guest book for their celebration. It may be one of my favourite wedding details this season. 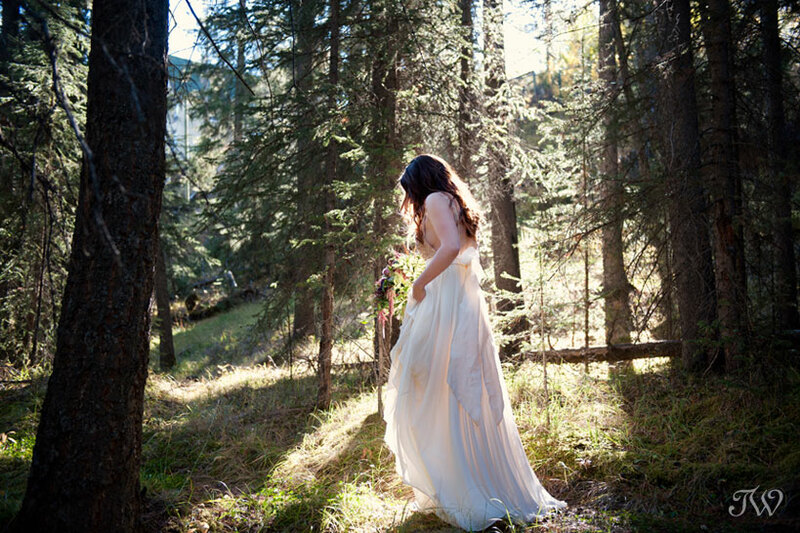 You’ll have to stay tuned for more mountain wedding inspiration from Fernie. A big thank you to my second shooters on Saturday, Becky & James. Bridal Expo is this weekend and it’s a unique opportunity for brides. Many of the wedding boutiques, including my friends at Cameo & Cufflinks, sell wedding dress samples at very affordable prices. When they asked me to put together a few tips for selecting a wedding gown at Expo (and in general for that matter), I jumped at the chance. Over the years I’ve worked with many a bride so here’s one photographer’s take on selecting the perfect gown. For good measure, I’ve thrown in a few tips for photos on the wedding day too. Know your measurements in advance so that you’ll be able to hone in on the ideal sizes. Bring shoes and appropriate undergarments for trying on gowns. If you’re trying to envision how you’ll look on your wedding day, chances are black underwear underneath or sneakers on your feet will distract you. Once you’ve found your dream gown, be sure to get it custom-tailored for you. You don’t want to be tugging and pulling at your dress on your wedding day. 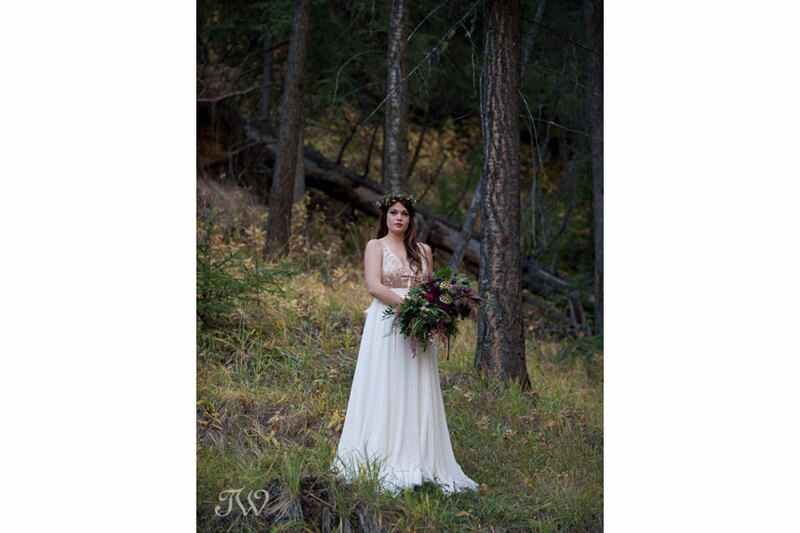 A gown that fits your perfectly will make for more flattering wedding photographs. Have a seamstress create a bustle for your gown (if applicable). 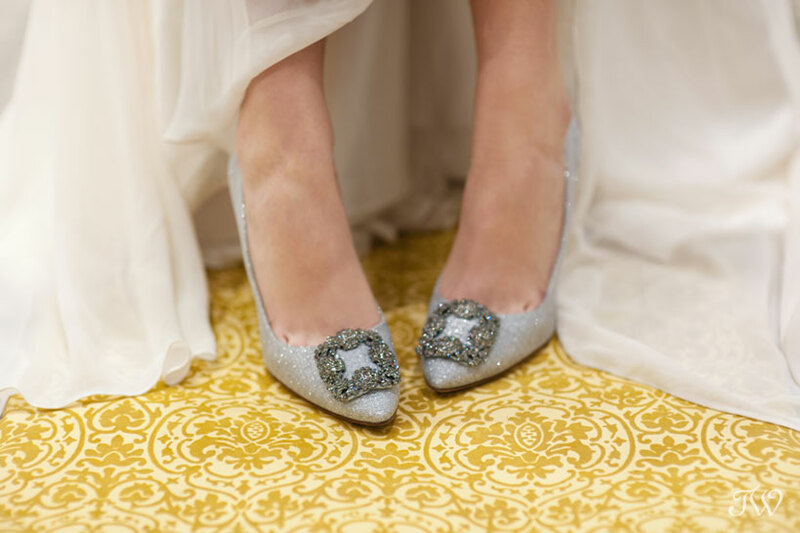 Having the ability to get your train off of the floor will make dancing easier, will keep guests from stepping on your dress and will keep the hem clean. If you have a bustle, have your Maid of Honor attend your final fitting so that she knows how it all works. Seamstresses do a beautiful job of making the buttons and hooks that make up the bustle invisible, so make sure that someone knows exactly how it all works on your wedding day. As a photographer, I would recommend having your dress and veil steamed prior to the wedding. This will ensure there’s no wrinkles or creases in your wedding photographs. If you want lovely photos of your wedding gown hanging before you get dressed on your wedding day, invest in a pretty hanger. It’s difficult to make wire or plastic hangers look beautiful in a photo. When you see breathtaking images of dresses hanging and brides getting ready on the morning of their wedding, they typically involve a clean room with soft, natural light. Set aside a spot for this that’s separate from all of the hustle and bustle of getting ready. You want to avoid clutter like unmade beds, lunch trays and hairspray bottles. Find a gown that’s comfortable to wear and that you feel beautiful in. If you will need to sit during Mass at your ceremony, be sure that you’re able to do so easily in your dress. 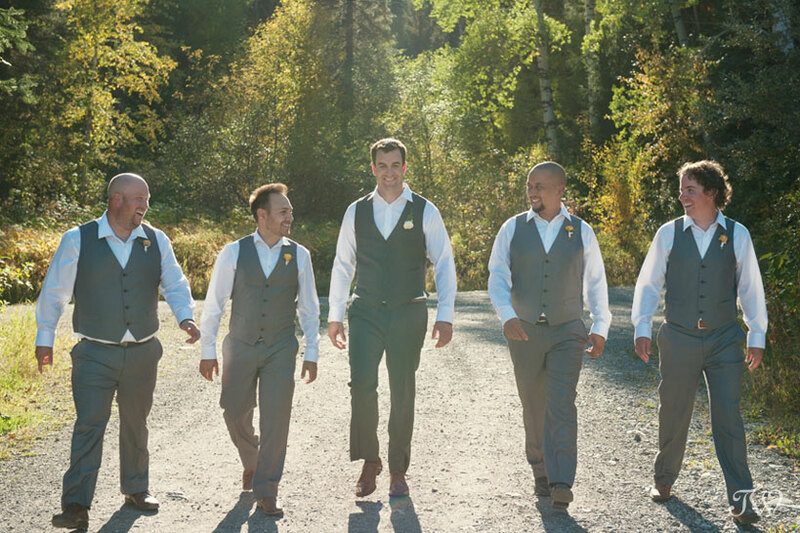 If you’re hoping for wedding photographs that will require a little “off-roading” (for example on a remote mountain pathway or in the middle of a field of wildflowers), be sure that you’ll be able to walk with ease in the dress you choose. Images from a spring photo shoot with Cameo & Cufflinks. Bride wore a Romona Keveza bridal gown, “Radiance” veil by Toni Federici and earrings from Haute Bride. Bridal bouquet: Fleurish Flower Shop. Serena’s hair and make-up was styled by Michelle from Diva Salon Spa Chinook. I’m not sure how this happened but I realized this morning that I haven’t posted the sneak peek from this Heritage Park wedding at the end of August. 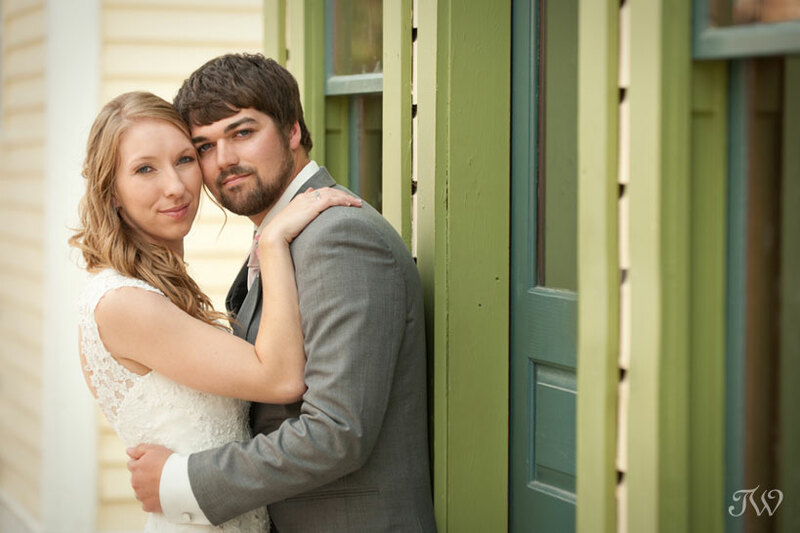 Megan and Kurtis tied the knot in a church then celebrated with their friends and family at the Wainwright Hotel. Heritage Park always makes a beautiful backdrop for a bride and groom but one thing that really stood out for me that day was the speeches. Megan and Kurtis are seriously loved and the toasts at the wedding that day were thoughtful but HILARIOUS. Kurtis, I don’t even understand the story of the breadbox but that speech completely cracked me up. 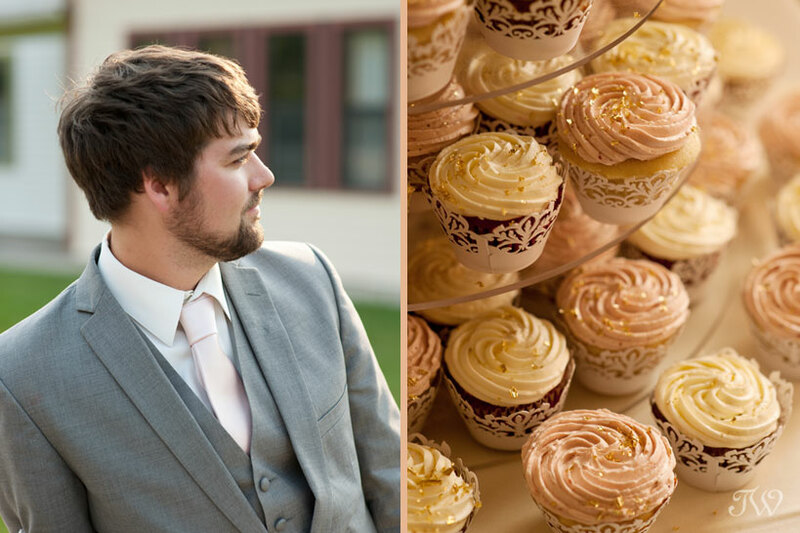 The handsome groom and a pretty (and delicious) cupcake tower from Cakes with Attitude. Megan and Kurtis used stacks of hardcover books as part of the table centrepieces at their Heritage Park wedding. During the dinner hour, the emcee called out the book titles to invite guests to the buffet. The mix of titles was quite comical. At our table I believe we had ‘On the Origin of a Species’, ‘The Old Man and the Sea’ and ‘Jaws’. I couldn’t resist a cheeky ring shot! Congratulations to the bride and groom! 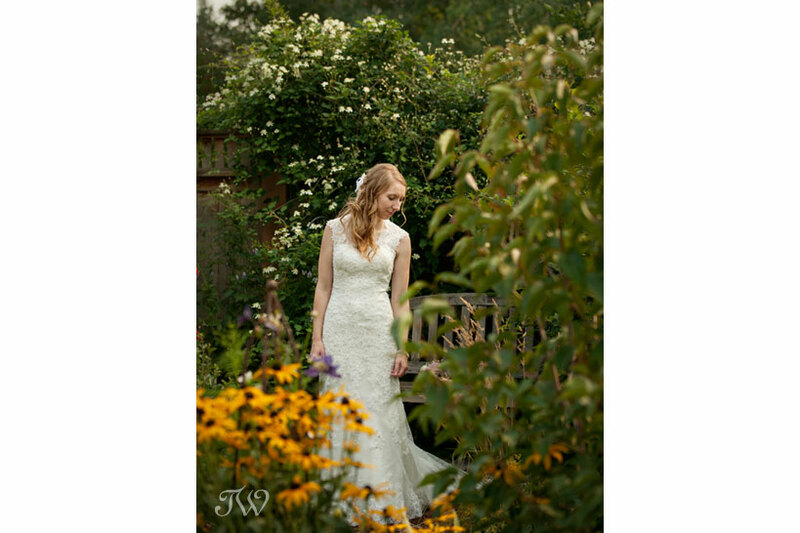 More to come from this beautiful summer wedding soon. 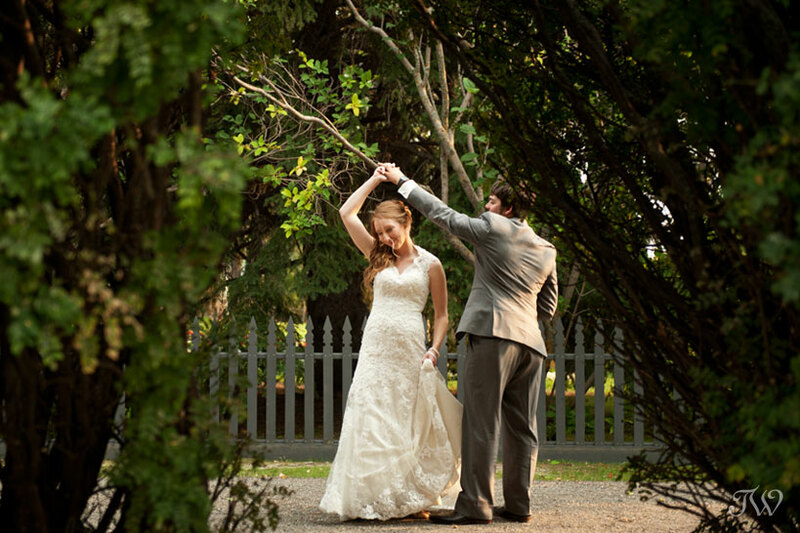 Here’s Katherine & Tyler’s Heritage Park wedding from a few years ago, if you’d like to see.